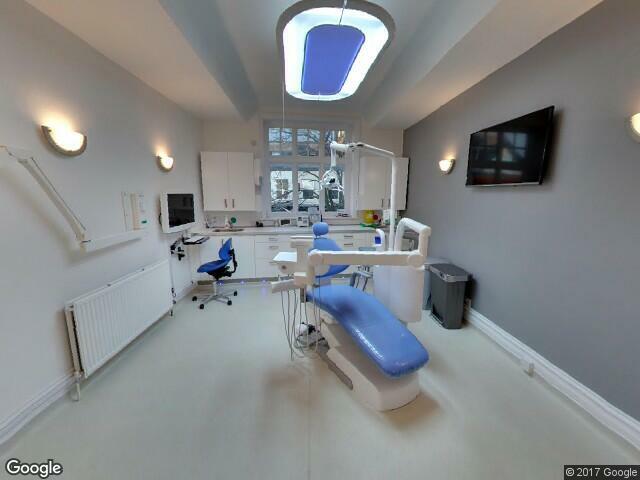 The Edge Dental came to us to showcase their new dental surgery in Alderley Edge. 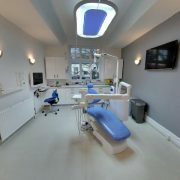 With the new works finished I headed down to the High Street location and was impressed with beautiful reception and sparkling new dental clinic. 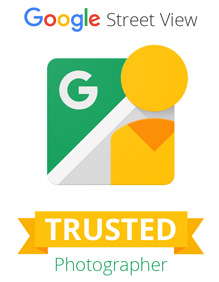 A tour really throws open the doors of a business to show people what you are all about helping the business transition from new to familiar. Plus if you have fantastic facilities to show then you can do this 24/7 on the web. Dentist and business owner Dr Khawaja is keen to do just this and provide a fantastic service to the people of Alderley Edge, we wish him luck.